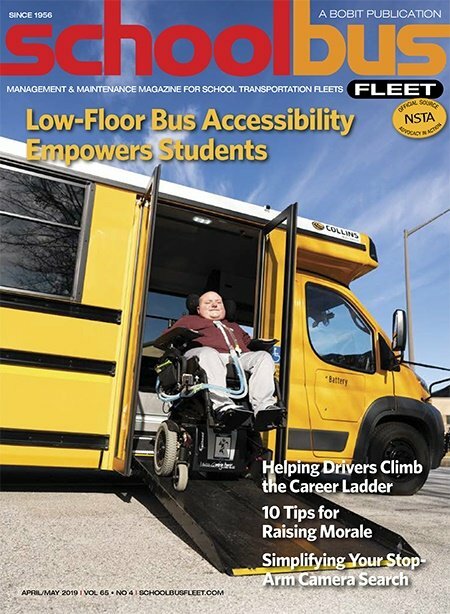 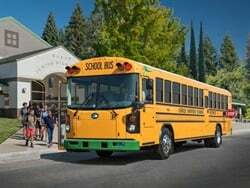 Leander (Texas) Independent School District’s new Blue Bird Vision propane buses are expected to reduce nitrogen oxide emissions by more than 130,000 pounds. 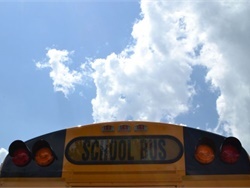 LEANDER, Texas — A school district here has added 24 propane-fueled buses to its fleet after receiving grant funding from the Texas Commission on Environmental Quality (TCEQ). 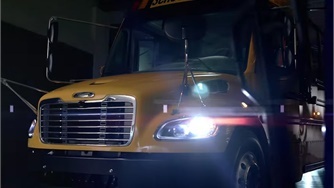 Leander Independent School District’s new Blue Bird Vision Propane buses are equipped with Ford’s 6.8L V10 engine and Roush CleanTech’s propane fuel system, and produce nitrogen oxide (NOx) emissions at 0.05g NOx. 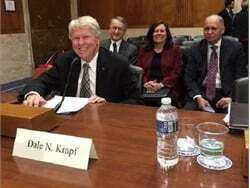 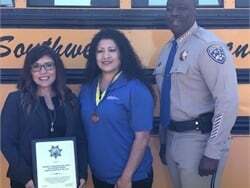 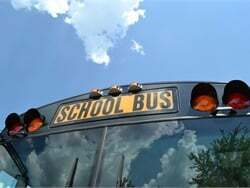 The school district, which has operated Blue Bird’s propane-fueled buses since 2008, has obtained multiple grants over the years. 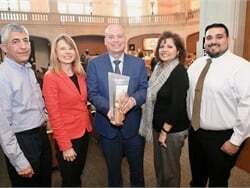 This year, Leander ISD received $740,000 in funding from TCEQ. 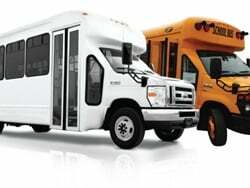 The district's 127 propane buses are also expected to reduce harmful NOx emissions by more than 130,000 pounds and particulate matter by almost 3,000 pounds annually, according to Roush CleanTech. 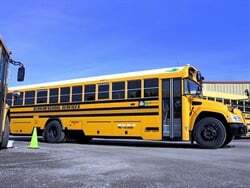 In addition, Hatton said the district’s technicians benefit from the lack of exhaust fumes in the maintenance bays. 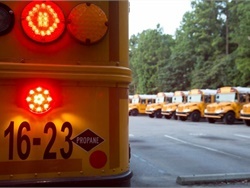 She also noted that the district’s drivers appreciate the propane buses’ “get up and go” performance. 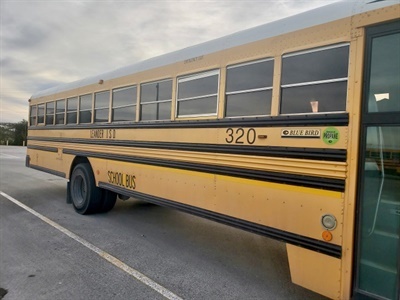 Thirty percent of Leander ISD’s current fleet operates on propane, and the district plans to double its number of propane buses over the next five years, according to Roush CleanTech. 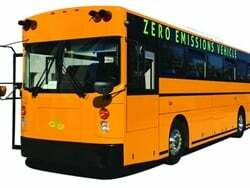 This is good as we work to go all electric. 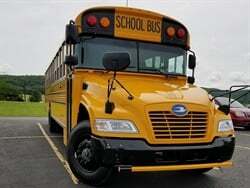 Renewable propane is just now becoming available too.